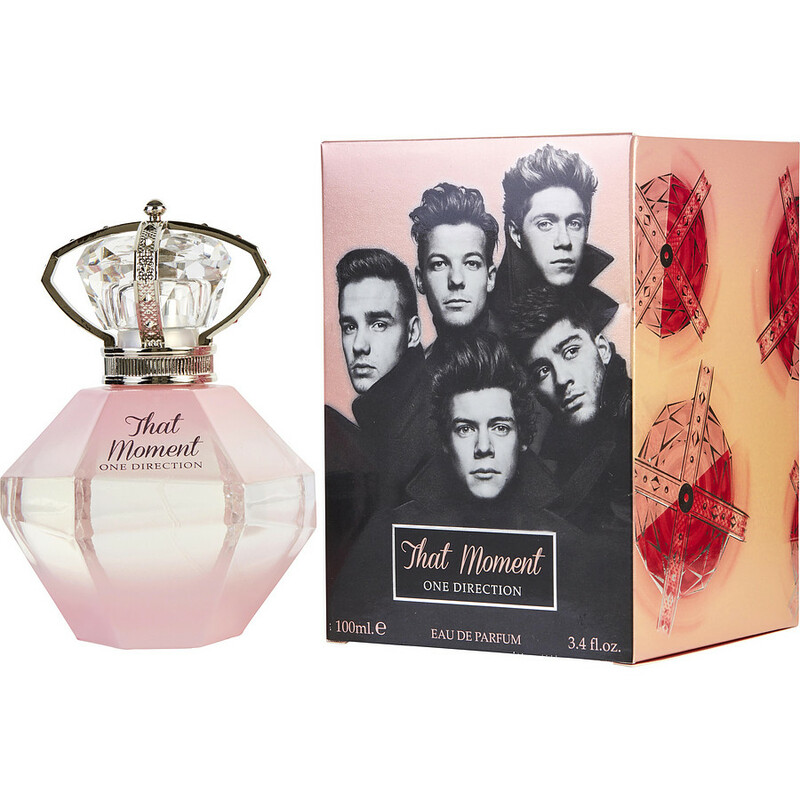 That Moment is my favorite of the One Direction fragrances. It has a fresh, clean scent. I receive compliments on it when I wear it, even as an adult.